Hello. Welcome to Roller Derby Roster. 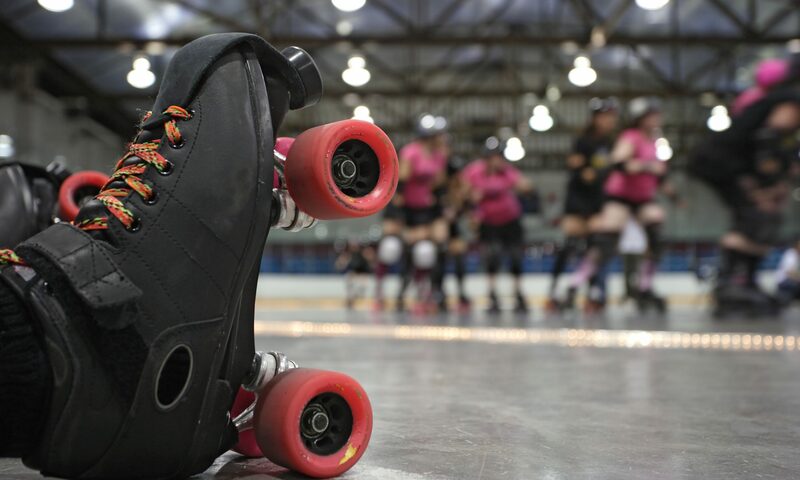 Our goal is to provide a master list of men, women, and junior skater derby names. 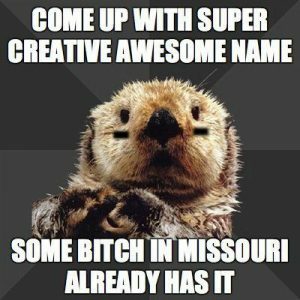 This site is meant for fun and entertainment purposes only, and maybe even to help you on your quest to find the perfect derby pseudonym. Please check out the info section before registering your name, as it has some tips and tricks to help us maintain a successful site. This website is run by volunteers, kind of like derby and some of the hosting fees are paid for with ads.